The following guide explains how to uncombine products. 5) Click on the delete button to remove it. 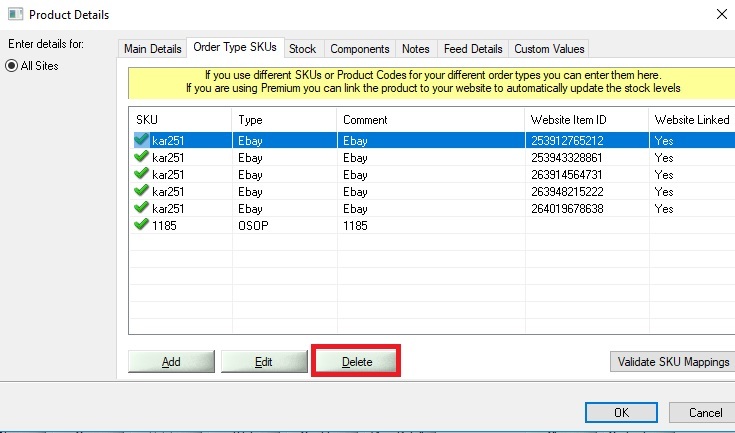 Your product or products should now be restored - note if you purged your products after combining them, you will have to enter your product details again.